two new favorite brands (such a shame that Sephora does not ship to Iceland, or else I would go nuts). great selection! you're not the only one dreaming about that bag! I want that zara coat so much! Such great finds. 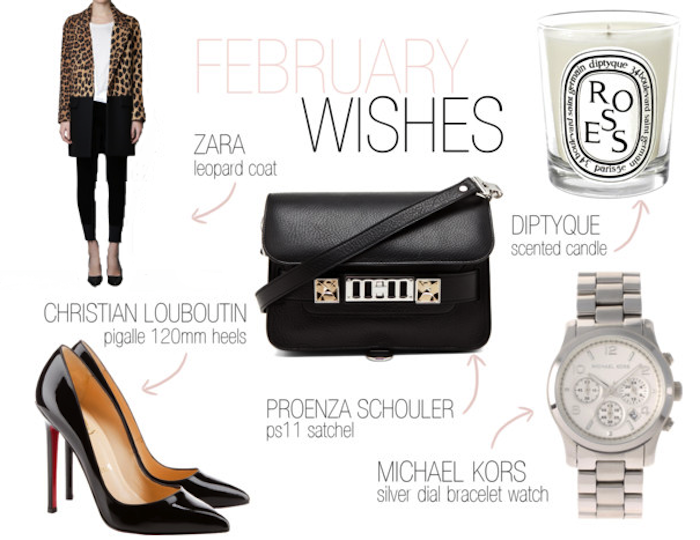 I want every single item on your wishlist, especially the Diptyque candle.